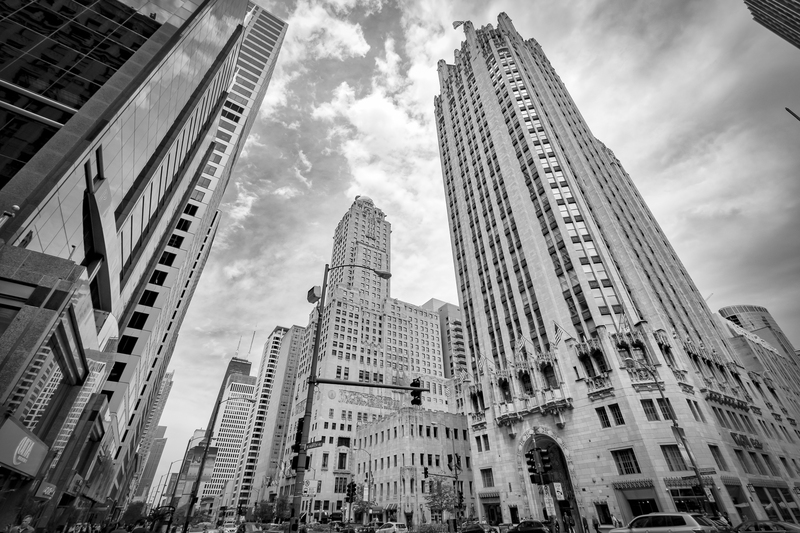 Located on the right side of this image, the Tribune Tower is just one of the reasons Chicago is so photogenic! Impressive. I can easily imagine Superman flying around here.